Dr. Marcus is currently the Director of Muscle Pain Research at NYU Langone Medical Center in the Department of Anesthesiology. He has focused on the study of pain throughout his career, with a special interest in muscle pain. He is a past president of the American Academy of Pain Medicine and is currently on the BOD of the American Board of Pain Medicine. Dr. Marcus’s recent publications include three articles in the journal Pain Medicine: “Is It Time to Consider Soft Tissue as a Pain Generator in Nonspecific Low Back Pain?” (2016), “A Comprehensive Protocol to Diagnose and Treat Pain of Muscular Origin May Successfully and Reliably Decrease or Eliminate Pain in a Chronic Pain Population” (2010) and “A Preliminary Study to Determine if a Muscle Pain Protocol Can Produce Long‐Term Relief in Chronic Back Pain Patients” (2013), three academic textbook chapters entitled “Evaluation and Treatment of Muscle Pain” (published in AAPM Textbook of Pain Medicine, 2012), “Muscle Pain: Pathophysiology, Evaluation, and Treatment” (published in Principles and Practice of Pain Medicine, 2016), and “Outcomes Assessment” (published in Surgical Management of Pain, 2014), and two books published by Simon & Schuster, Freedom from Pain and End Back Pain Forever. 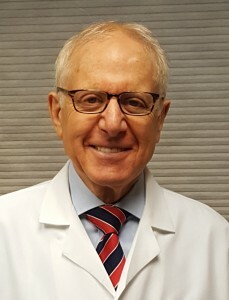 He started and co-directed the first pain center in New York City at Montefiore Hospital from 1978-1984, then established and directed the Lenox Hill Hospital Inpatient Pain Center from 1984-1998. From 1995-1998, he also directed the Princess Margaret Pain Treatment and Functional Restoration Center in Windsor, UK. He received a $500,000 grant from Medtronic to study outcomes at pain centers for the American Academy of Pain Medicine in 1990. 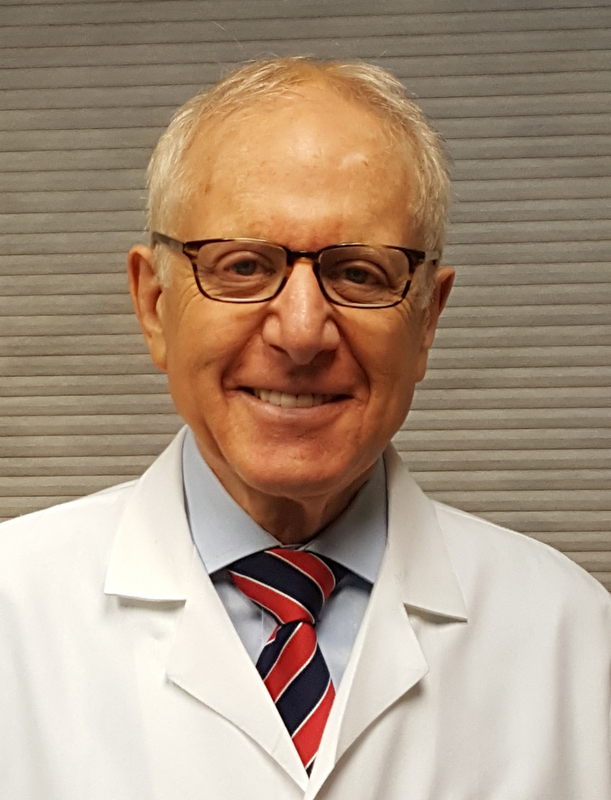 Under his foundation, FRAME (Foundation for Research and Advocacy for Muscle Pain Evaluation and Treatment), he is currently conducting a study on the use of low level laser for the treatment of soft tissue pain in patients with Ehlers Danlos Syndrome. Dr. Marcus has three patents on his approach to evaluate and treat muscle pain and is currently working on producing an instrument that will allow most clinicians to identify and treat specific muscles that are the source of common back, neck and shoulder pains.